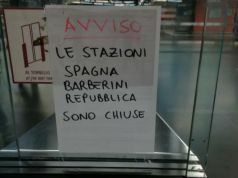 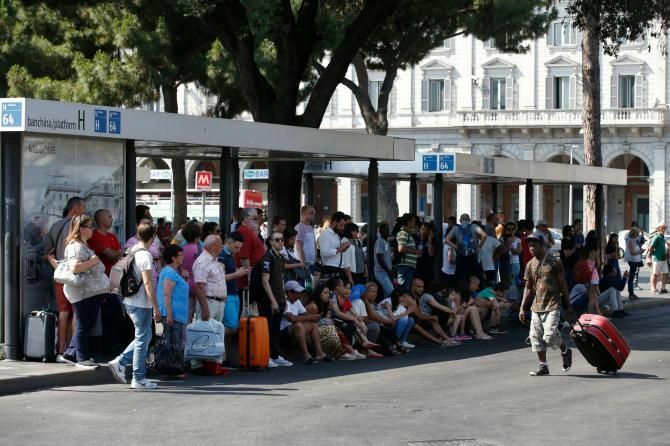 National strike will affect Rome buses, metro and trains. 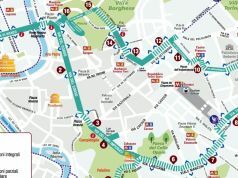 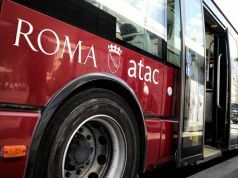 Rome commuters will be affected by a nationwide public transport strike – the second in ten days – scheduled between 08.30 and 12.30 on Monday 26 June. 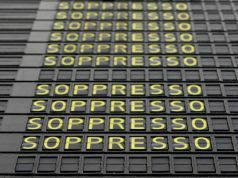 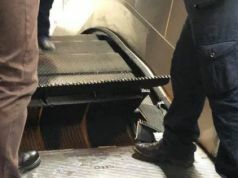 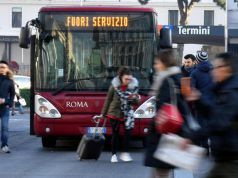 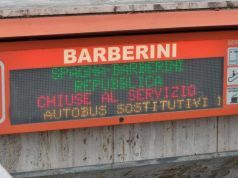 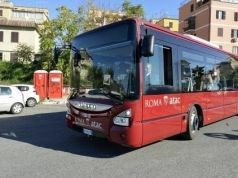 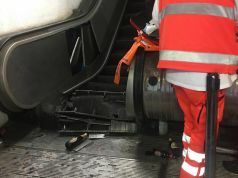 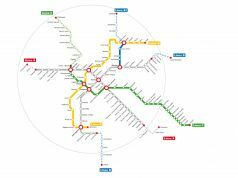 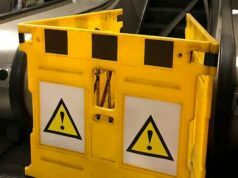 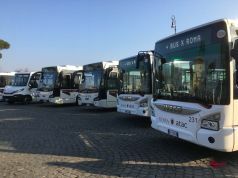 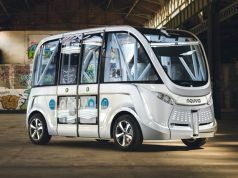 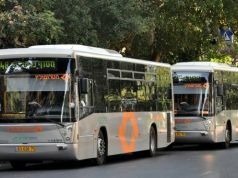 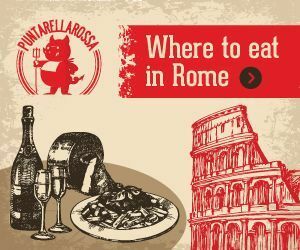 The four-hour strike will affect Rome's buses, trams, metro and light rail services Roma-Lido, Roma-Viterbo and Termini-Centocelle, as well as routes operated by Roma TPL, the capital’s suburban bus company. 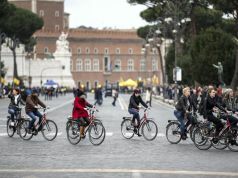 For details see Roma Mobilità website.